Due to the nature of their business, APSU South Cerney often require highly trained and technical applicants for their services and solutions, however, research and studies have proven the benefits of Apprenticeships within certain roles. APSU include these Trainee schemes within their Procurement, Support Desk, Accounts and HR Departments. Organisations like APSU are realising the added values of Apprenticeship programs. Many often say it makes their business more competitive, increases overall productivity, and helps reduce staff turnover and recruitment costs. In this current economic climate, more employers are opting for Apprenticeship/ Trainee schemes to help provide the skilled and motivated work force that they need for the future. APSU has a long and proven track record for successful Apprenticeships and continues to encourage the use of Trainees. 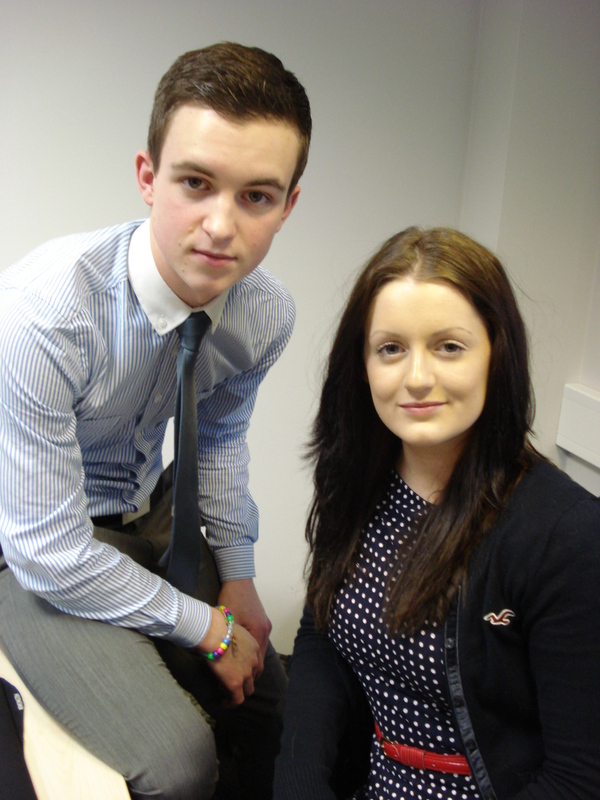 Their most recent Apprenticeships were completed in HR and Procurement. Jodi Waldon joined APSU in February 2010 at the age of 17. Her role was based as an apprentice within the HR Dept, gaining her NVQ level 2 in IT and completing her Apprenticeship in November 2010. During this time Jodi was offered a full time role as the HR Administrator; where she went on to complete her NVQ level 3 in Business Administration in May 2011. In November 2011, a role within the Project Office became vacant which Jodi then successfully filled as Project Coordinator and has now also qualified as a First Aider. Jodi continues to be an integral part of the APSU team. Ash Lilliot is APSU’s most recent successful Apprentice, joining the firm in May 2011 at the age of 18. After completing a level 3 diploma in Business Administration & Finance at New College, Swindon, Ash took on the role of Trainee Procurement/Administrator at APSU. He then went on to complete his NVQ level 2 in Customer Services in November 2011 and was offered a full time role within the Procurement team. During his employment with APSU, he will be studying towards Level 3 certificate for The Chartered Institute of Purchasing and Supply. His continued commitment to both APSU and the Apprenticeship scheme will see him hopefully complete this by the end of 2012. APSU proves that a little investment goes a long way and hopes to continue many more years of success within their Apprenticeship programs.